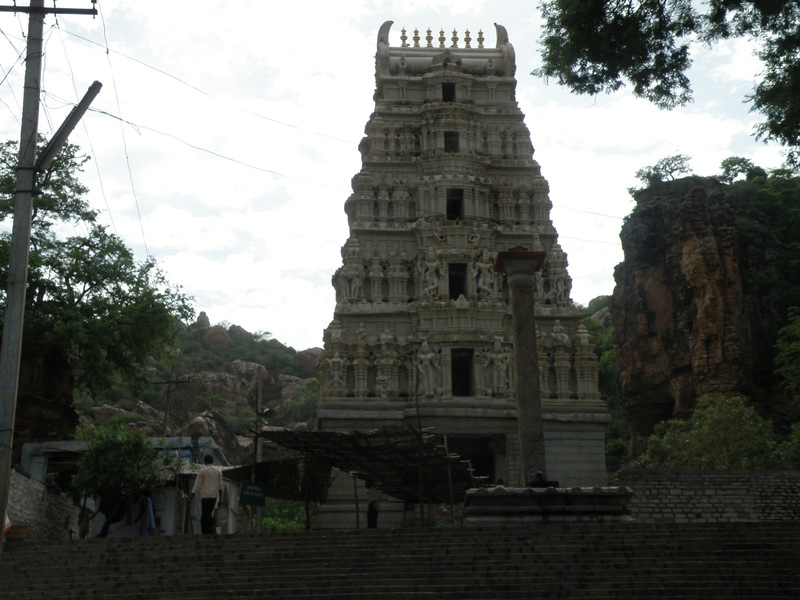 There are many caves in this temple and the nearby areas. Some of the caves are closed for public – reasons not known. 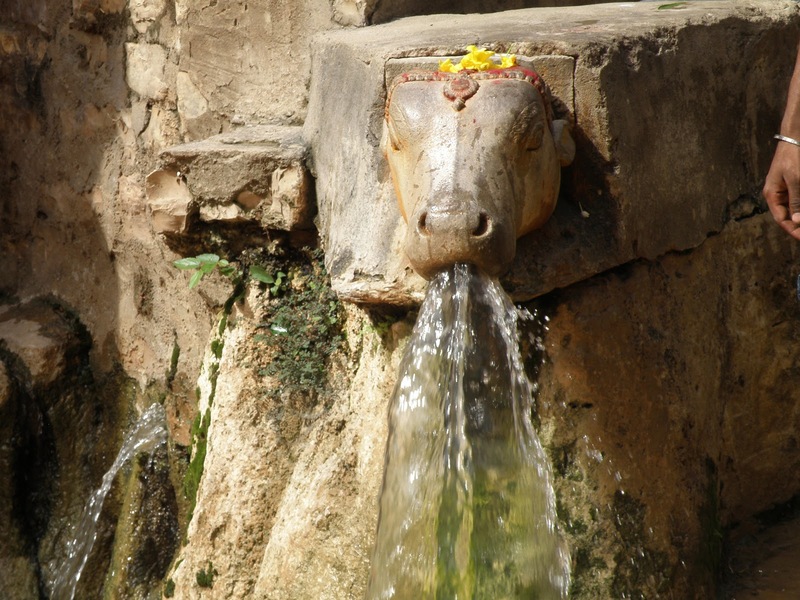 The shankara cave- No one knows what is inside the cave. 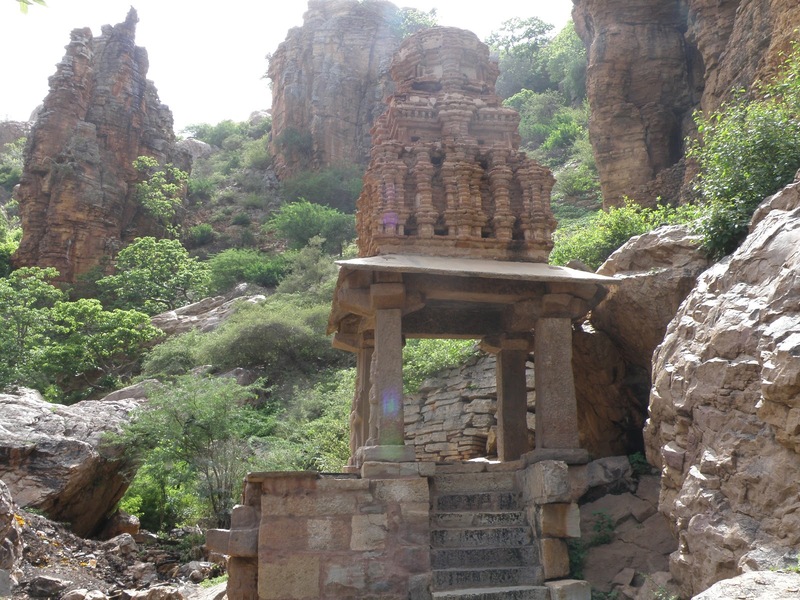 Not even why it is named shankara cave. From the stone carved steps you can understand it is a man made cave. 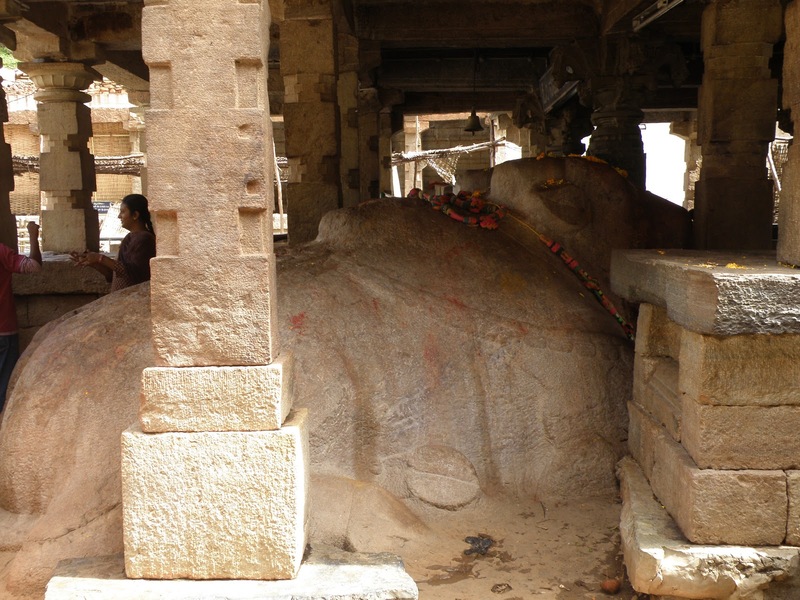 Since the cave is adjacent to temple, there may be treasures inside or deities or any rare manuscripts. The purpose for which the cave is built is forgotten and the caves are not even in tourist map. 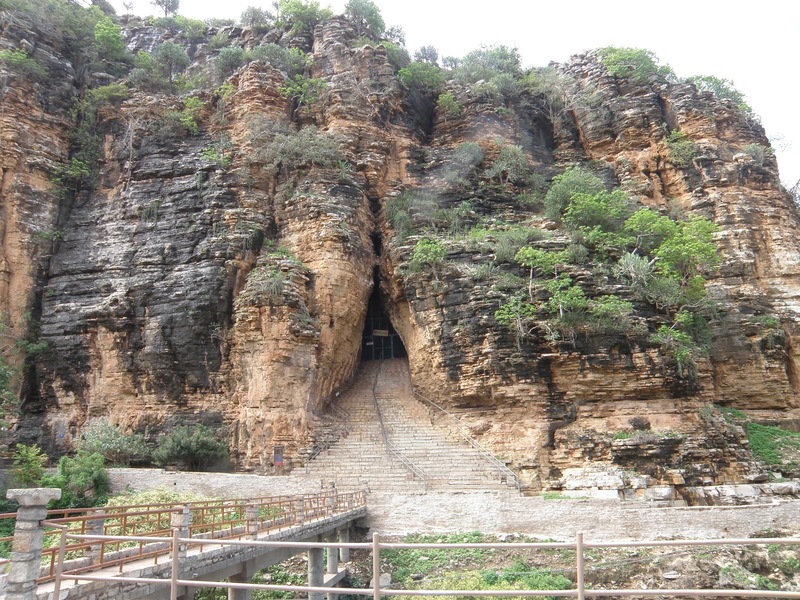 The agasthya cave- This cave is even more narrow than the shankara cave. The fate of the cave is same a s the shankara cave. No information. Long forgotten from tourist map. Some sculpting works in pillars. Usually the pattern gives some details about technical information. What information the sculptor tries to present is not understandable to me. 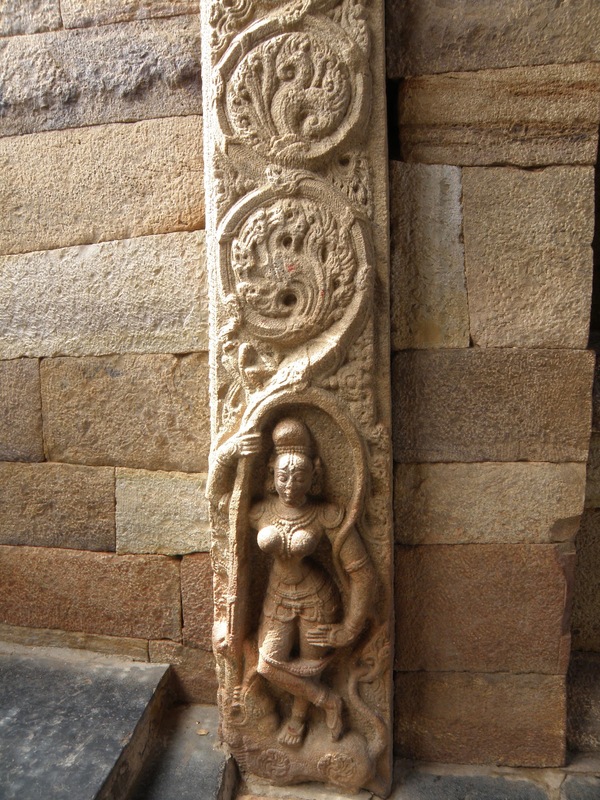 For information to readers – Similar such sculpting is found in all over the south indian states of Tamilnadu, Andhra pradesh and Karnataka. 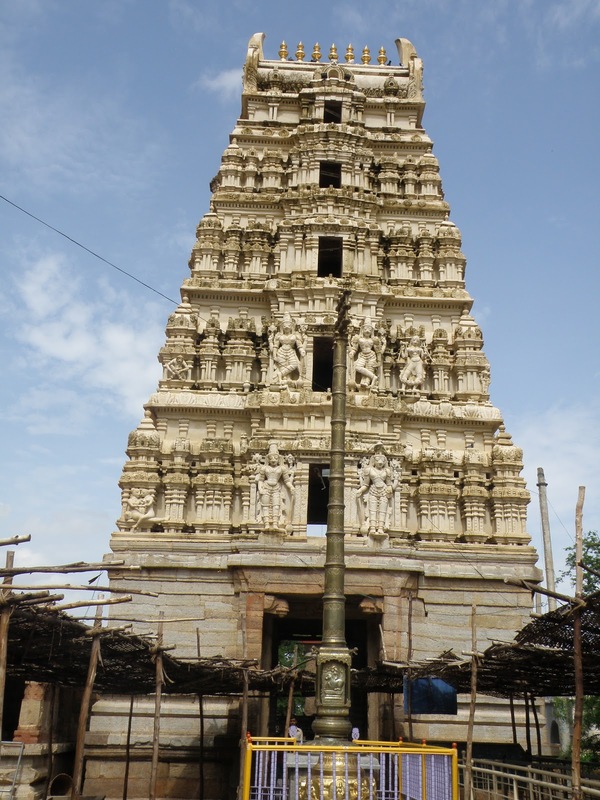 Whenever there is a mistake in sculpting such patterns, the whole of the temple is abandoned which clearly explains these are for educational and informative purpose. Such high importance given for these works but not understandable to the present generation – like hieroglyphs of pyramid.